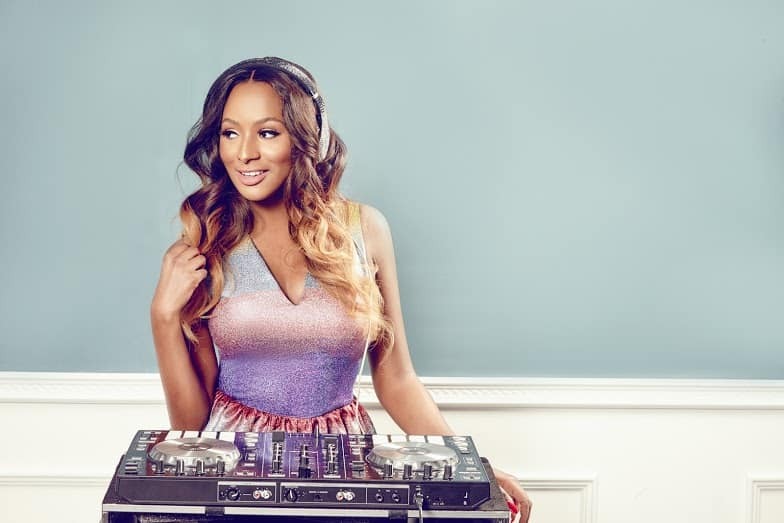 The popular Dj in the country, DJ Cuppy who has been reported to be having a romantic relation with the manager of the popular singer Davido. 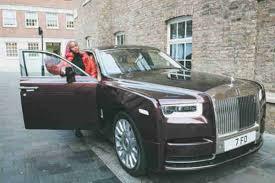 Asa Asika Davido’s manager,has been noticed to have something going on between him and the popular Dj. 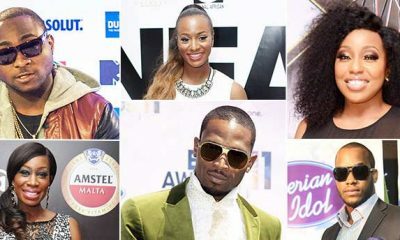 Cuppy was previously linked to be in a relationship with the Nigeria footballer Victor Anichebe while living in london, speculations had it that they had to end their relationship because of the distance between both parties and lack of time on both their paths. 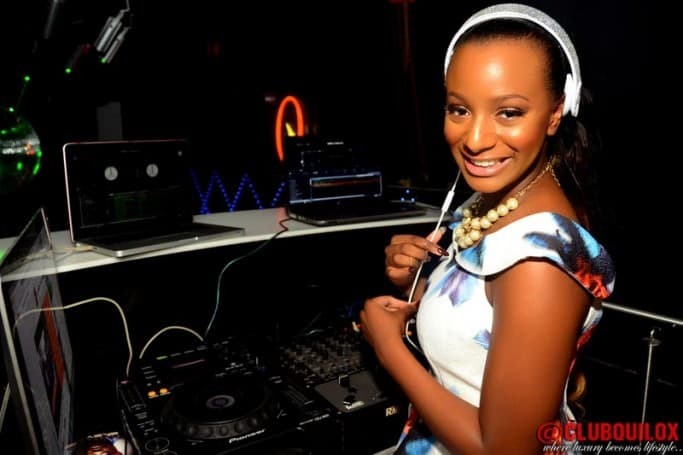 A picture that was released by a third party has brought more light into the alleged relationship between Dj Cuppy and Asa the Davido’s manager, revealing that they were on a getaway in Cape Town, South Africa..
DJ Cuppy and Asa Asika who are back from their getaway in Cape Town, South Africa, got exposed with a photo that was posted by the third who was with them on the trip had the young couple posing together on a beach.